Branding is the most elusive aspect of business. It's completely intangible. It's the perception consumers have of your business. It can be positive: trustworthy, dependable, exclusive, or quality. Or it can be negative: dishonest, sleazy, worthless or even invisible. Think about the global brands that dominate our culture. Names like Apple, Microsoft, Facebook, Ford, and British Petroleum (BP). Each of these names can mean something different to each of us. Maybe BP isn't on your branding radar, but you may have a negative view of the company if you were a victim of the 2010 Gulf oil spill or are an avid environmentalist. Here's the best way to describe what a brand can mean to each of us. In Can You Spot The Most Expensive Plain White Tee?, readers can try to figure out what plain white t-shirt is the most expensive. 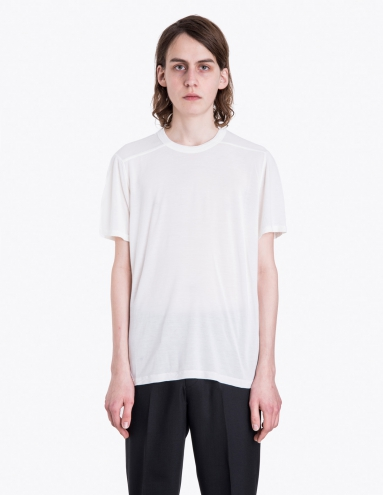 The most expensive t-shirt is almost $300! That is exactly what branding is because it's the same as all the other white t-shirts. You're not paying for a t-shirt but your belief in the brand's name and image. Branding is one aspect of our business that you want to control. You want to build the brand image that matches your overall goal. You can't leave this to chance. If you're ready to take charge of your brand, here are five essential tools that will help you create a killer brand this year. Canva is my favorite go-to for all visuals. This includes blog graphics, social media headers, posters and eBook covers. It's simply the most versatile and affordable DIY graphic platform available. You can use their templates (which are exactly the right size) and add whatever pictures you want. And their premium pics are only $1. When it comes to branding, it's the details that count. Setting the right tone is everything. Here's an example of a Canva Twitter header done a few different ways. Each has a different tone and feeling. Take time to choose the graphic that's the best visual representation of your brand message. There are about 2.5 billion email users worldwide. So it's not easy to stand out from the billions of emails sent every day. You want your email to scream "I'm totally worth your time!". That means always sending a polished and professional email. WiseStamp is an email signature platform that integrates into most email providers like Outlook and Gmail. It allows you to customize your signature and link to your favorite social media sites and add a specific message. 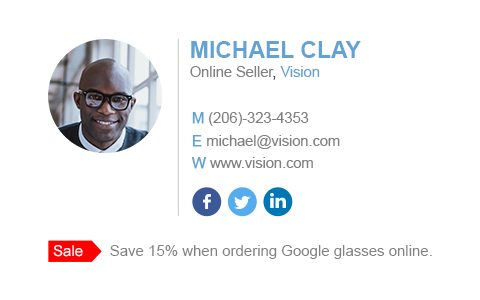 This easily increases the professional image and gives you an additional way to showcase your business. I'm fairly educated and actually teach college classes. 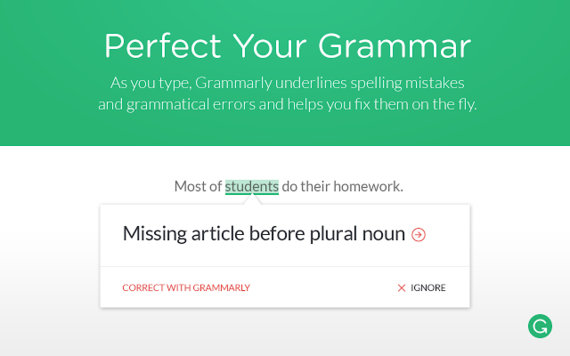 Does this mean that I never make grammar mistakes? Hardly! I make them all the time! That's not to mention the million times I've misspelled the word plagiarism when handing out zeros for plagiarizing. My point is that your brand is built on your ability to sound professional. 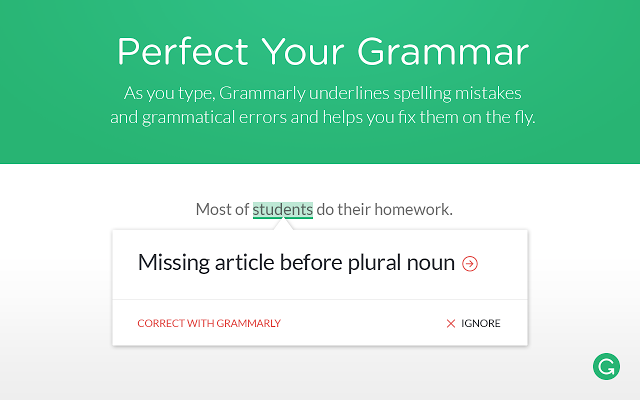 Unless you have someone who can edit all your written correspondence, you need Grammarly. It's a simple way to elevate your image and avoid sounding like an uneducated amateur. This one doesn't necessarily seem obvious, but understanding the current trends is what will brand you as a thought leader in your industry. 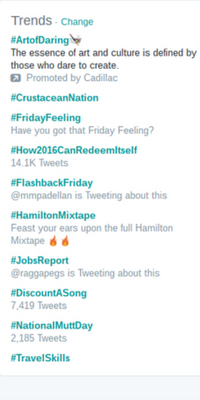 Google Trends and Twitter Trends allows you to see exactly what is trending on any given day. Let's say you have a business that is connected to animals. This particular day was National Mutt Day (because that's a real thing) so you could align your social media to reflect and support #NationalMuttDay. Your posts would be relevant and more apt to be viral because you knew exactly what people were interested at that moment. However, this one comes with a word of caution. In 3 Reasons to Stop Supporting Political Candidates and Start Supporting Causes, I cautioned business owners to think about what they put on social media. You want your brand's image to grow, not be intertwined in controversy. So stick to trending items that support your overall mission and avoid anything that could damage your brand. In Start Building Your Video Empire Now I explained a few incredibly important things about video. First, only 25% of you will read an entire online article. More than half of you will only spend 15 seconds on this page. Secondly, 80% of the world's internet traffic will be video by 2019. Video is the medium of the future and it's the one that will make you stand out from any crowded industry. designed motion graphics templates. Using a user-friendly storyboard editor, business owners can create custom videos at an incredibly affordable price. The small business option is only $49 per month for unlimited videos. The applications for custom videos are endless. Announcing sales, sharing a testimonial, promote your services, explainer videos, and even share holiday or National Days (like National Cookie Day - whatever matches your brand). Of course, sharing these videos can bring new business and increase profits. But it also showcases your business as an incredibly professional, successful and relevant. Your brand can be created or it can be overlooked. But that doesn't mean you're not building a brand. It just means you're not controlling how that brand is managed. You'll end up with a brand that doesn't actually match what you're business is about. Consciously start creating the brand that will make your business grow. While these tools can help, it's how you use them that matters. Remember, everything you do and say matters. It's the intangible aspects that draw people to a stupid white t-shirt. It's not the stupid white t-shirt. While I think it's incredibly silly to buy a $300 white t-shirt, there is no denying that the branding on that product is phenomenal. If a business can somehow create a brand where consumers love that white t-shirt so much that it's currently sold-out.